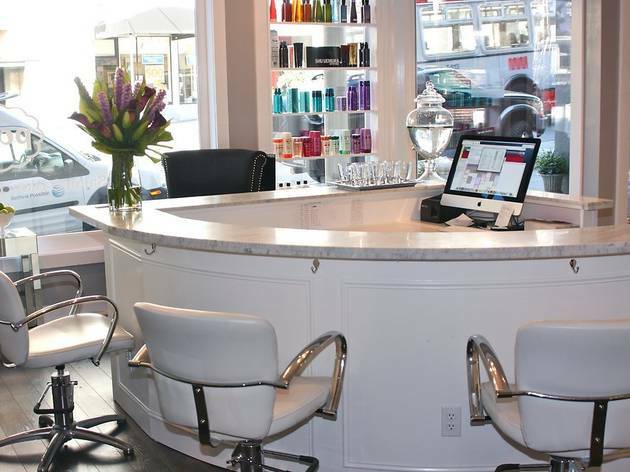 On the corner of Fillmore and Jackson Streets in Pacific Heights, Posh is both a hair salon and blow-dry boutique. 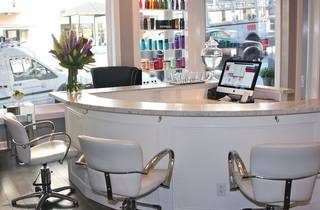 Unlike many of the blow-dry bars in the city, it’s not decorated with an overly girlie theme. With black leather chairs, modern rectangular mirrors and marble accents, Posh is sleek and inviting. An assortment of top haircare products are used: Bumble and Bumble, Kerastase and Shu Uemura among them. What’s lovely about the Posh experience is the amount of time they take with each customer, be it 45 or 90 minutes, to give them the exact style asked for.